Do you zombie your way to the coffee machine in the mornings, desperate for your morning caffeine fix to kick start your day? 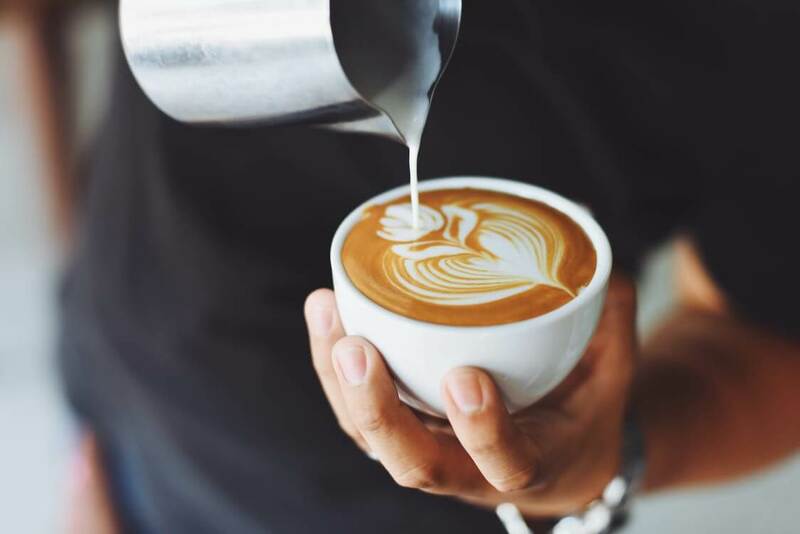 While we may not be able to make the mouthwatering, perfect coffees our local baristas expertly produce, there are some key factors that are the foundation to creating a really good coffee. 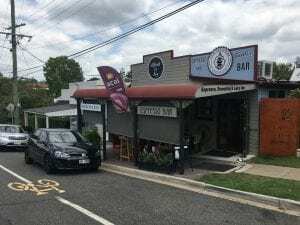 Our friends at Steamtrain Espresso Bar in Red Hill have been kind enough to impart their top three secrets to making a great coffee. 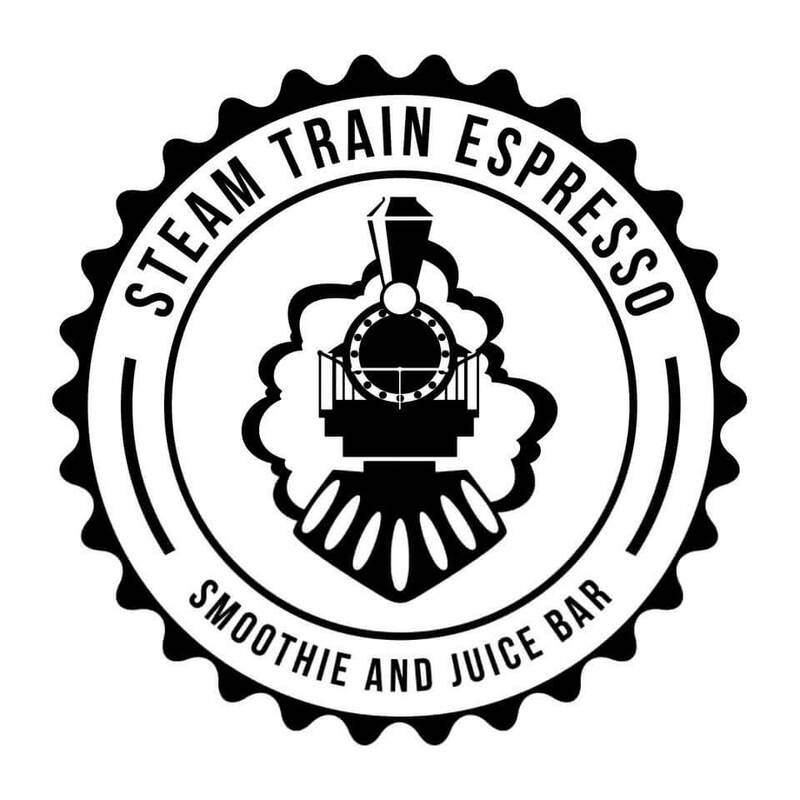 Mother and Son team, Ptrese & Dane, with their strong team of coffee experts, deliver hundreds of coffees 6 days a week to thirsty locals from their welcoming cafe on Arthur Terrace. They also provide a selection of manual brewing equipment, information on how to use them and quality beans for purchase. Grinding your beans as you need them keeps the coffee oils safely intact inside the bean. Doing so, ensures a much more flavoursome brew. Once ground coffee is exposed to oxygen it begins to degas and oxidise, resulting in almost immediate and significant loss of flavour. Not enough coffee and it will be sour and give a washed out type flavour. Too much and your brew will be overpowering, bitter, burnt and lacking in flavour. 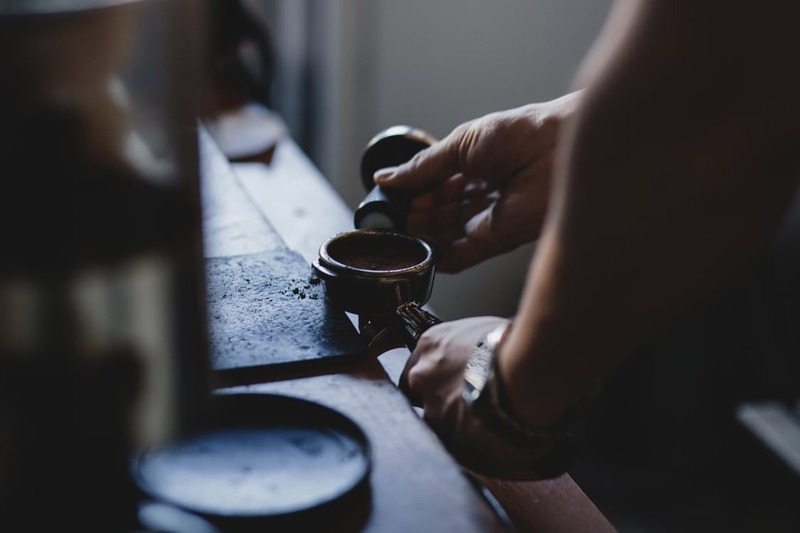 Buying from a quality roaster ensures these measurements have been tested and predetermined for your chosen brew method. Equipment with residue build up can cause rancidity and affect the overall flavour of your brew. Failing to season properly after cleaning can lead to a poor result and even drinking the cleaning chemical you’ve previously cleaned with. Good luck & no doubt these three tips on how to make the perfect coffee will help to transform your morning brew!